"It's a beautiful day to go make a play." 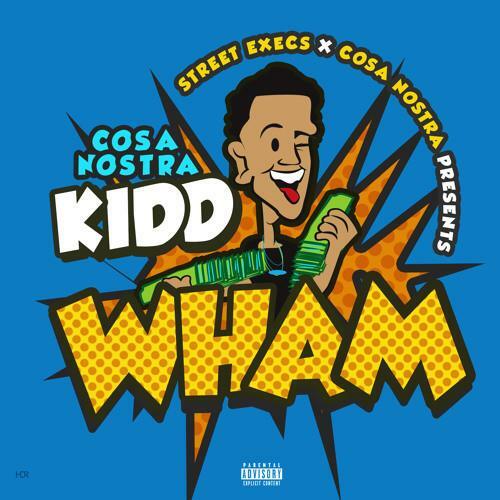 The latest Street Execs protégé to hear his name called is CosaNostra Kidd. The executive branch does a good job representing the various sections of Atlanta, focusing less and less on more established names. For that purpose, CosaNostra is fixed on carving his own imprint, and what better place to do it, than on Street Execs ltd. They've been known to set the right course, like they did with 2 Chainz and Bankroll Fresh. 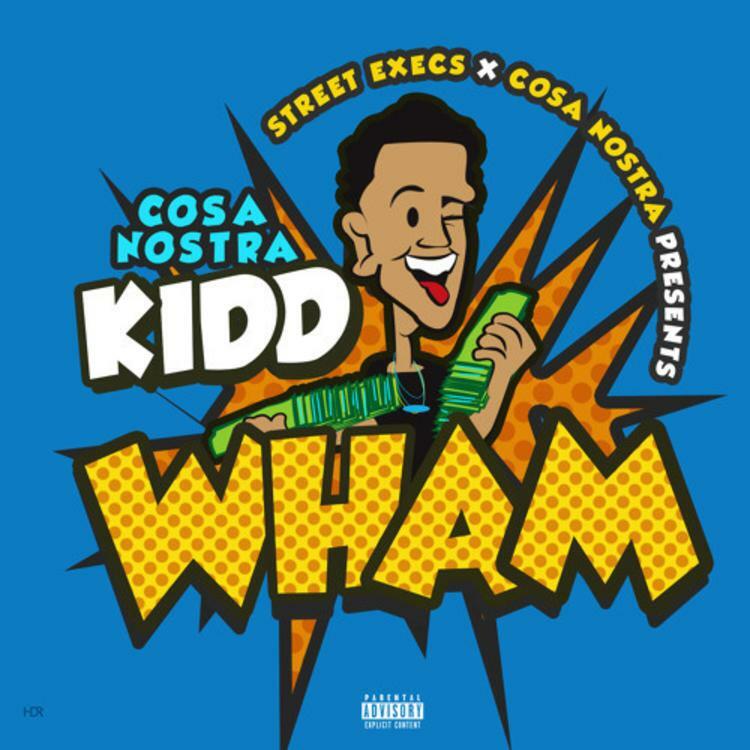 Its advantageous to consider CosaNostra Kidd as lyrically entrenched in the lifestyle he wishes to accommodate. That isn't to say he knows what to expect. Young rappers often espouse enough energy to make up for what they lack in musical expression. With songs like "Dis N Dat" and "We Straight" CosaNostra comes across as an artist willing to make sacrifices to get it right. Troy Ave Returns With New Project "Style 4 Free 2"